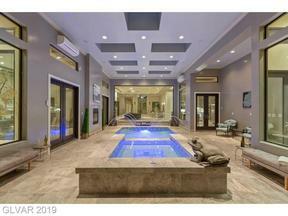 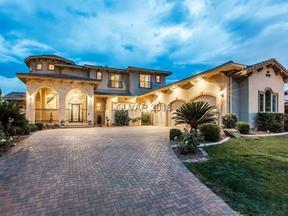 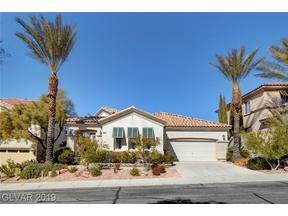 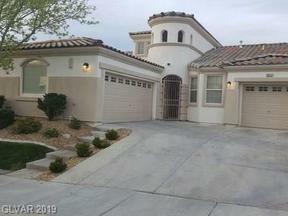 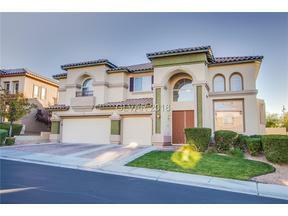 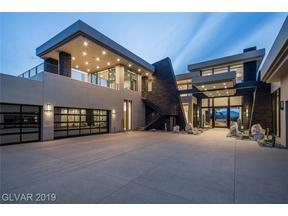 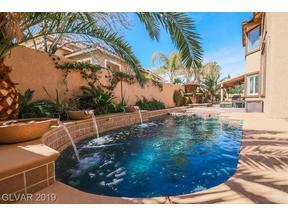 Seven Hills in located in the foothills of Henderson Nevada. 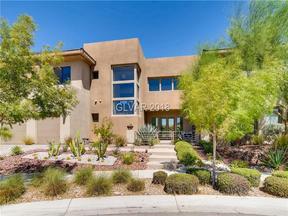 Home to the famous Rio Secco Golf course. 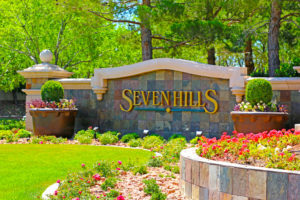 Seven Hills is a community of over 3000 homes and 300 Luxury built homes. 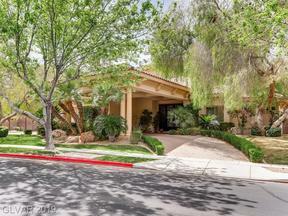 The homes of Seven Hill are divided up into 25 neighborhoods.